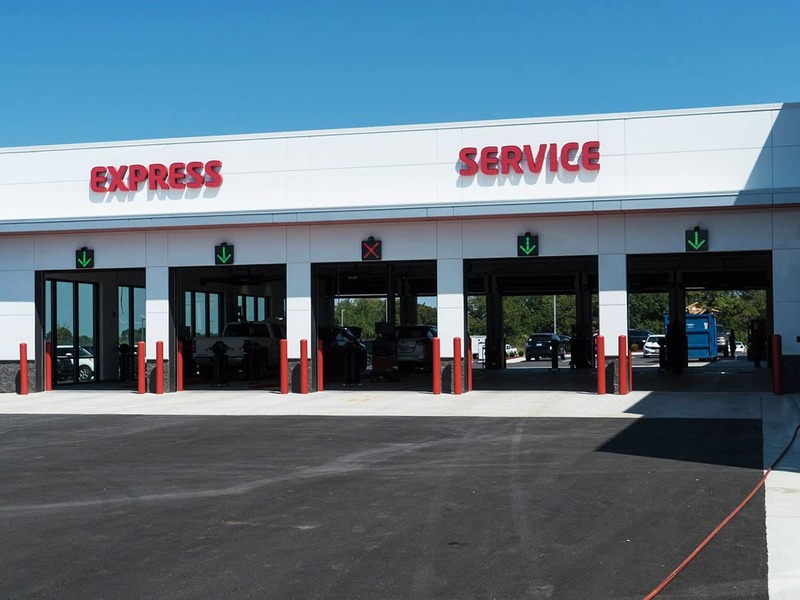 Cable-Dahmer Kia is a certified Kia service center and has been proudly serving those in Lee’s Summit, Blue Springs and Kansas City, MO since 1963. We offer a full range of the best products and services to our customers. 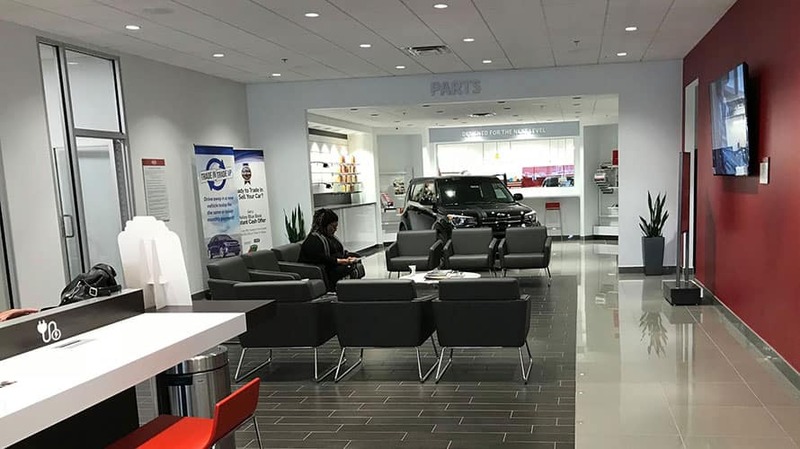 Our service department always has a large stock of inventory of factory OEM parts so ensure every time you visit us, your car is getting the latest and greatest part or accessory needed. We value our customers and provide these high-quality parts and services at prices that fit our customer’s budgets. 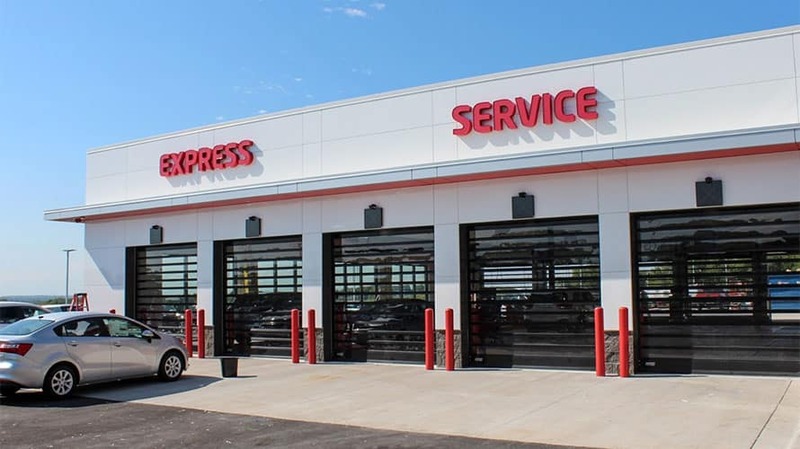 By coming to a certified Kia dealership, you are provided a peace of mind that your car is being taken care of by factory trained technicians. Our technicians are trained extensively in Kia models which allows them to not only perform basic maintenance but also effectively diagnose your vehicle to get you back on the road quickly. We can also help you summerize or winterize your car as well as add new accessories. Our professional staff and technicians know the Kia Warranty inside and out, and always follow the owner’s manual to make sure they’re providing all the necessary services. Cable-Dahmer understands that not everyone wants to spend their entire day at the store while waiting, this is why we offer a shuttle service to get you where you need to go in the meantime. Along with that, for vehicles that may be in our care for an extended amount of time, we have loaner vehicles available. 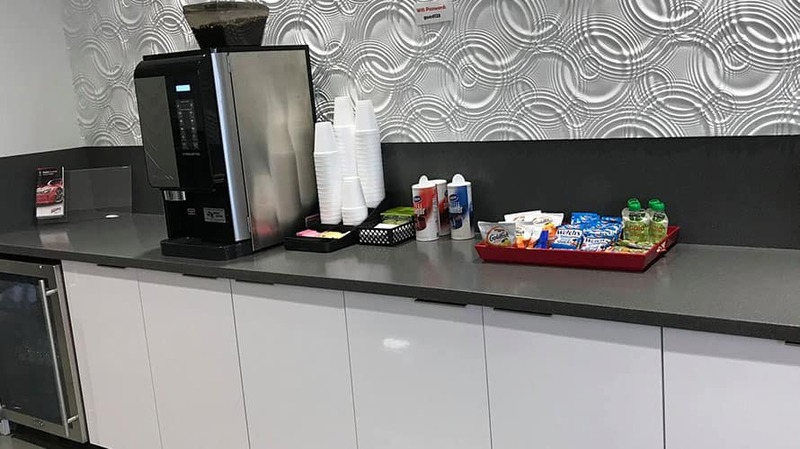 In keeping with providing the best customer service, we offer a variety of amenities to make every visit, your best visit. 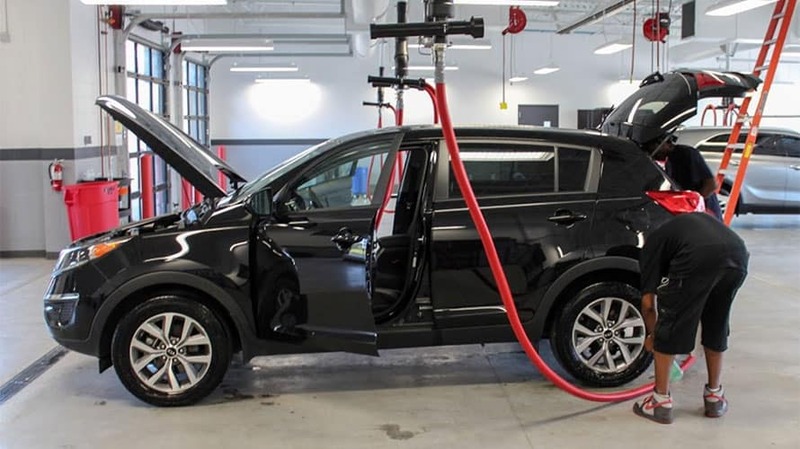 By bringing your Kia to the award-winning team at Cable-Dahmer, you know your vehicle is getting the best care possible by technicians trained in the latest Kia technology. We are happy to serve our customers in Lee’s Summit, Blue Springs and Kansas City, MO.